Google Maps‘ inclusion in CarPlay is made possible by the iOS 12 update released yesterday. 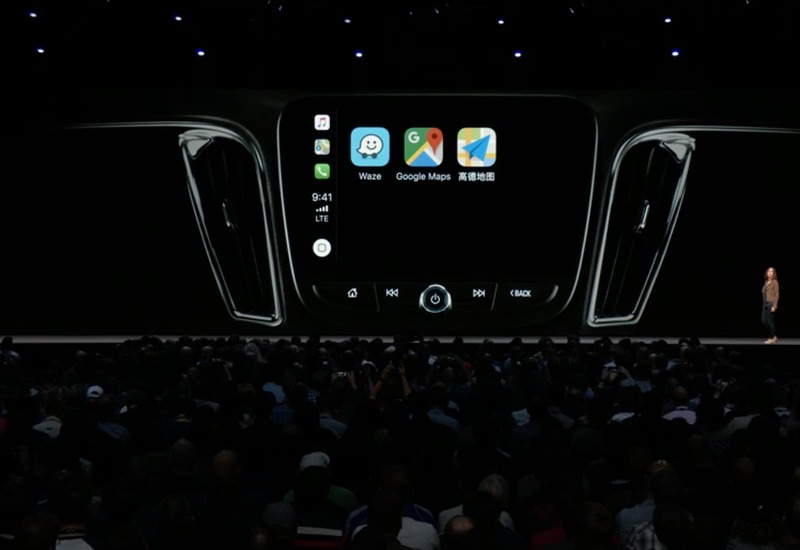 Google-owned Waze is also supposedly set to make the leap to CarPlay too, though a specific date for CarPlay support hasn’t been announced yet. The CarPlay version of Google Maps doesn’t come with Siri support, however you can use Google’s voice search in the app. Google Maps also gives you access to all the pins and addresses saved on your Google account, making navigating to your popular destinations even easier. Apple Maps has made some big improvements over the last few years as Apple has ramped up its mapping division. When Apple first unleashed Maps in 2012, it landed with an embarrassing belly flop. Early Map problems ranged from depicting horribly warped landscapes to directing folks visiting the airport in Fairbanks, Alaska to drive across one of the taxiways. Apple is currently doing a complete overhaul of its Maps app. The company is using a fleet of mapping vans to gather more data than ever before to better compete with Google Maps.